We carry Generosity Alkaline Water for your hydration needs and to give back to a great cause. 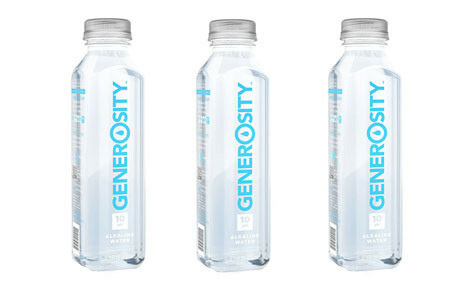 Generosity Water is purified through reverse osmosis, which removes all impurities, and then it’s ionized with natural active ingredients for alkalinity. While most alkaline water uses inactive ingredients that lose their pH level over time, Generosity Water is engineered with natural active mineral ingredients that maintain a perfect pH level of 10.0 for many years. Alkalized water is water enriched with Magnesium, Potassium, Sodium, and Ionic Calcium to increase its pH level. 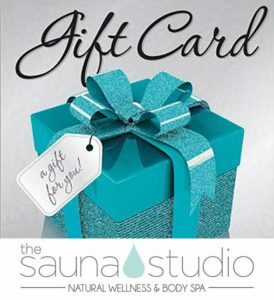 Health experts say that the body’s pH level is an essential factor to maintaining overall health. Having too much acid in the body can contribute to numerous diseases, and eating an alkaline diet is important to keep your body in balance. Alkalized water is also proven to improve bone health and increase your body’s hydration level which is very important especially if you are doing Infrared Hot Yoga and Infrared Sauna Sessions. The Cause: Generosity Waters commitment to ending the global water crisis is more than a marketing stunt – it’s there founding purpose that they have been committed to for the past 6 years. For every bottle purchased, they give two people clean water in a developing country for one month. The bottles are chemical and BPA free. They are 100% recyclable, Keep up the cycle of sustainability and recycle every bottle you drink!